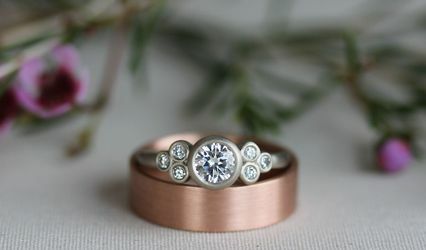 Diamond Society is a wedding jewelry provider based out of Seattle, Washington. 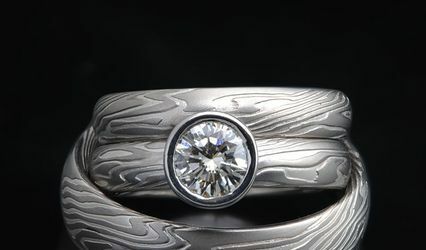 At the Diamond Society, you can fulfill all of your wedding jewelry needs. The team at the Diamond Society believe that you deserve an easier and more affordable way to get diamond jewelry for your big day. 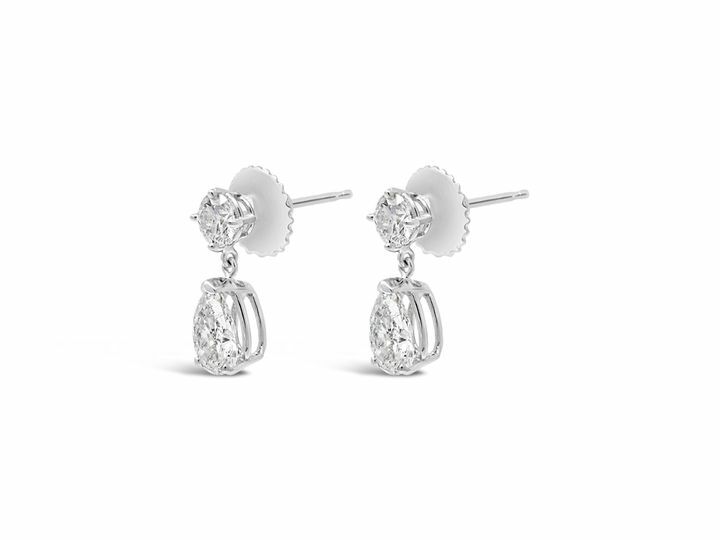 In pursuit of this, Diamond Society offers clients the option of a simple jewelry rental process, delivering you sustainable, affordable, and designer-quality diamond earrings at a fraction of the cost. Diamond Society is commited to sustainability, and as a result, all of their pieces are handcrafted with 100 percent recycled gold by local Seattle jewelers. 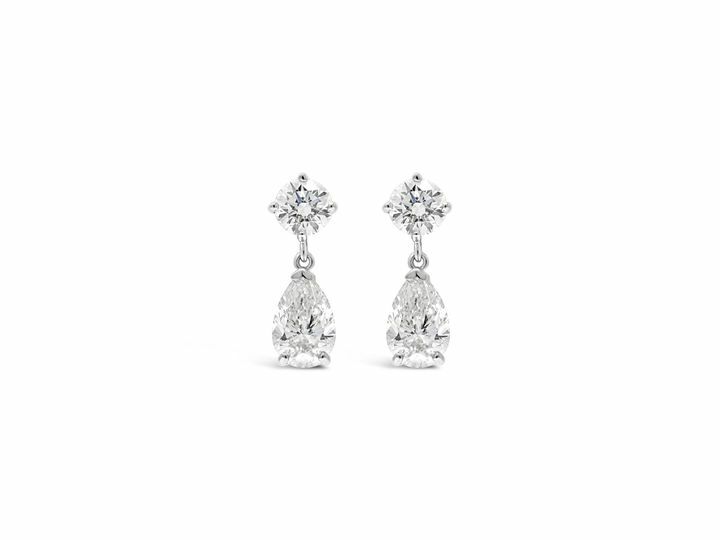 Diamond Society provides a wide range of wedding jewelry options, from round and teardrop earrings, to beautiful three-stone drop earrings. No matter your jewelry needs, the Diamond Society team is here to help. 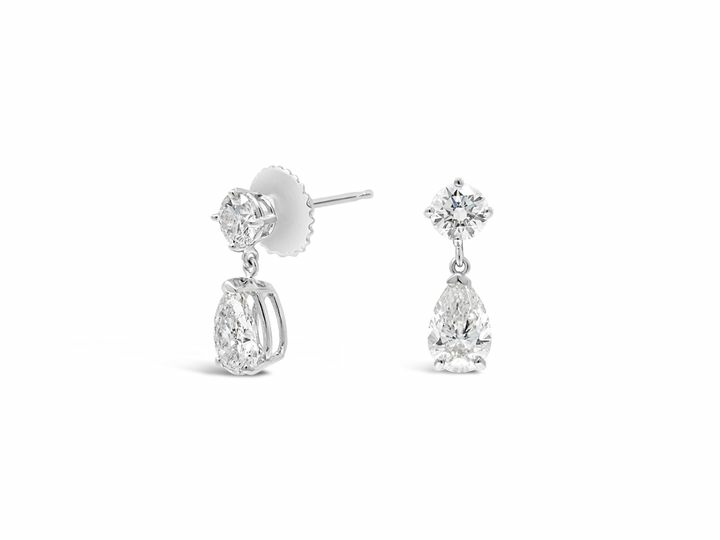 The perfect diamonds for the perfect day! 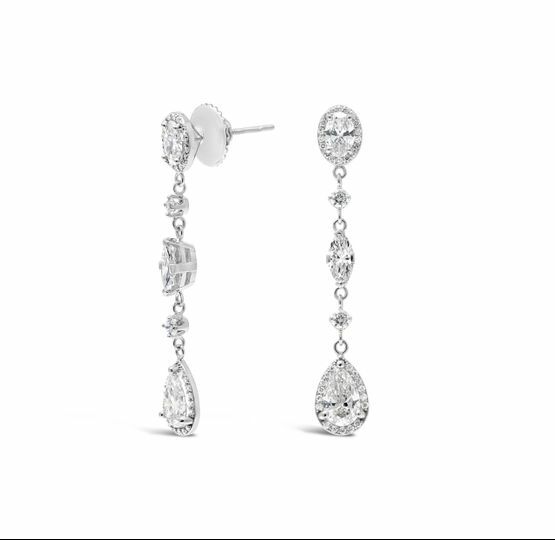 I am so happy that I rented earrings for my wedding day through Diamond Society. I was having a difficult time deciding what to wear, I wanted jewelry that looked authentic and not cheap, but couldn't spend a lot. When I heard about the option to rent real diamonds, I was thrilled! The earrings were stunning, and made me feel great! They made the process super easy and it worked exactly as described on the website. 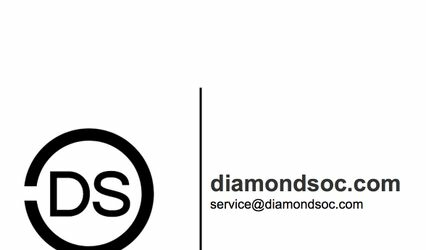 I would absolutely recommend Diamond Society, and would use them again for future events. Diamond Society Earrings were beautiful! 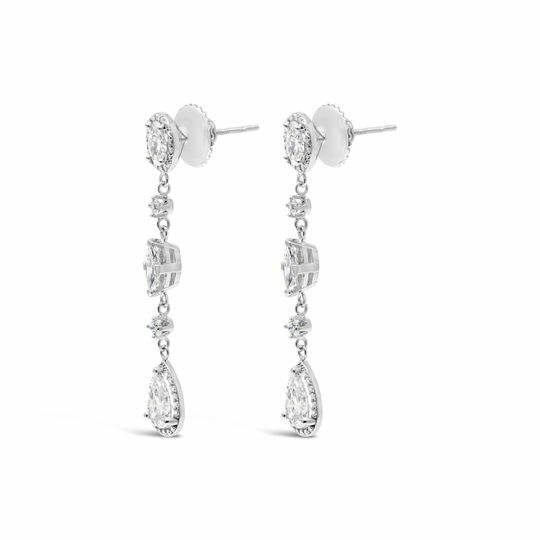 I found Diamond Society online and I was excited to see they rent real diamond earrings that I could fit in my budget. I was a little unsure about renting from a company online but renting these earrings was a great decision. I was repeatedly told how beautiful I looked in the earrings and they looked great in our photos. I picked the Round and Teardrop style. They are WAY better than the costume jewelry I was thinking about buying. The rental process was very easy too. They called me beforehand, everything just came in the mail then I dropped it off at FedEx as the instructions said. I've also recommended Diamond Society to my friends. 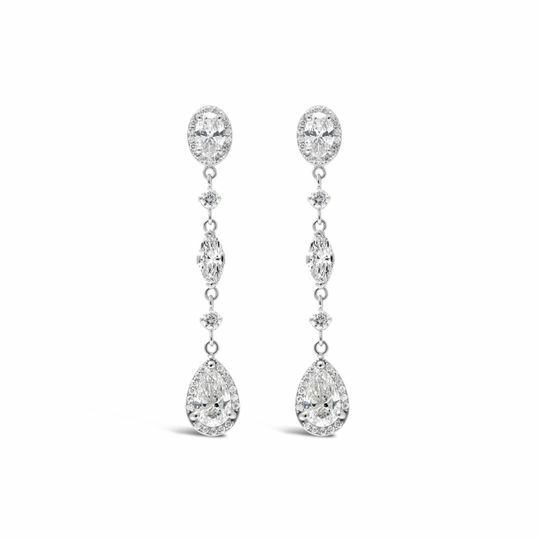 The earrings from Diamond Society - I chose the Three-Stone Drop pair - were the perfect finishing touch for a special day. Using the service was really straightforward too. As someone who loves my costume jewelry and always lusted after fine jewelry, these earrings did not disappoint. The jewelry is really as high quality as anything I've seen and the size was perfect. Incredible sparkle, beautiful design, and comfortable enough for a full day’s wear. Highly recommend! Ask your wedding planner about Diamond Society.